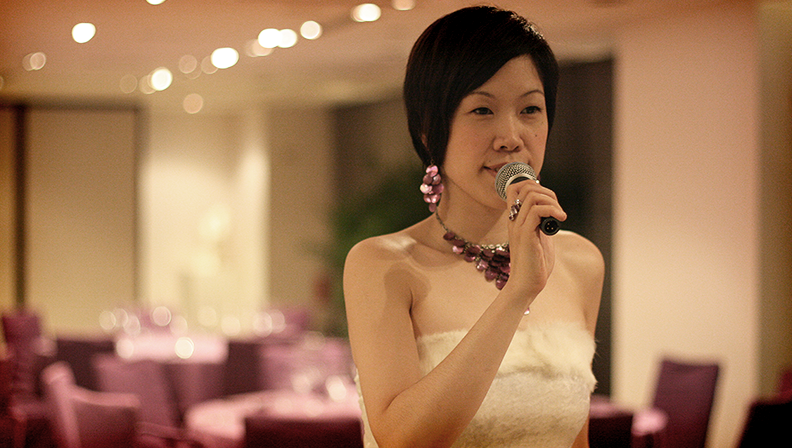 Tammy has a very unique voice hoarse magnetic, Taiwan is rare in the general female singer. She has many years of recording singing songs and advertising experience. she also can sing and dance ,she holds great composure on stage. Specializes in genre across JAZZ, LATIN, POP, etc., and has been invited to Taichung Jazz Festival many times.